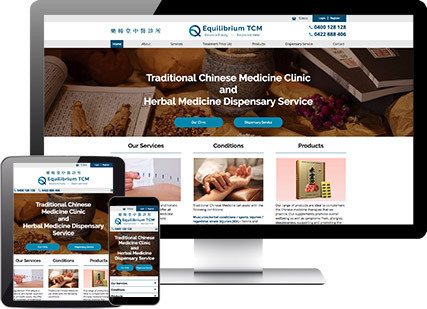 Equilibrium TCM is a Traditional Chinese Medicine Clinic aiming to help people improve and manage their health in ways that work for them. 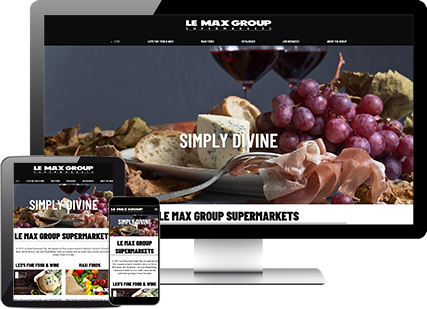 For this site we developed extra functionality to our shopping cart to display what is in the cart while you shop. 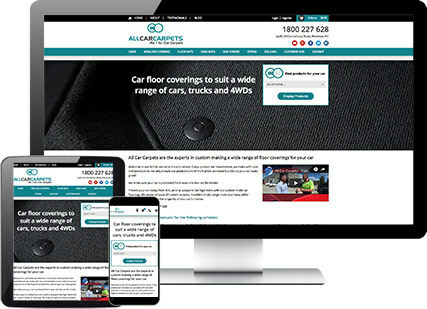 All Car Carpets make and stock custom carpets and flooring for many different car types and needed a website that made it easy for people to search for products specifically suited to their car. 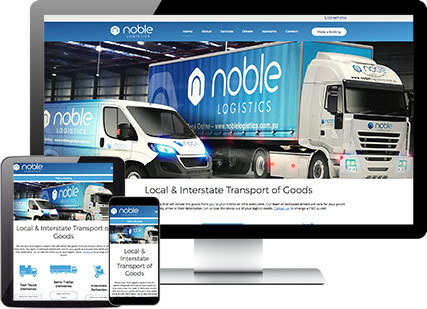 This led to us developing a system to filter cars down to to their make, model, year, and type and only display products related to them. 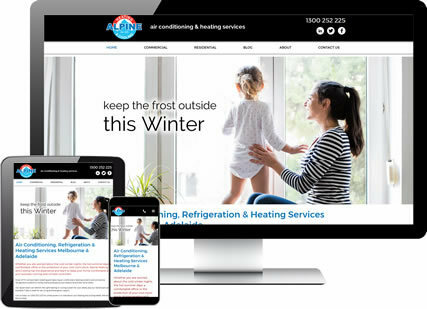 Wilkins International has an extensive list of products that assist people living with different needs explore the world. 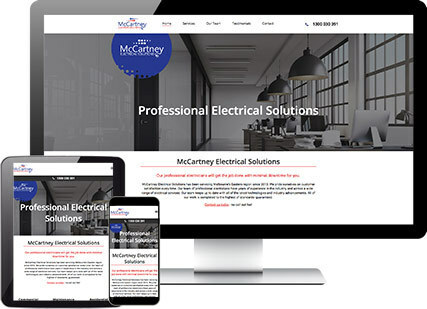 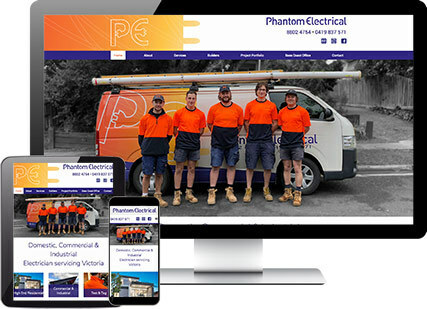 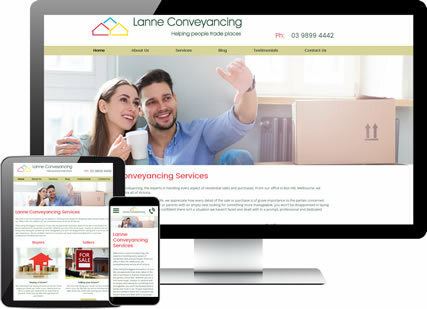 They needed an updated website which made it easy for customers to search their range of products and order online so we put the focus on the products. 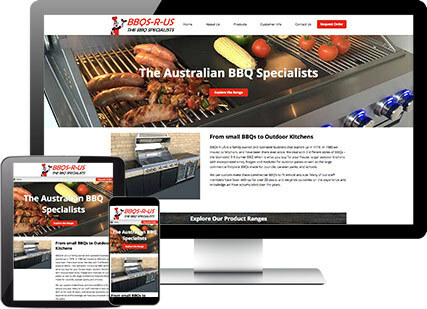 BBQs R Us needed to update their website to properly showcase their range of products. 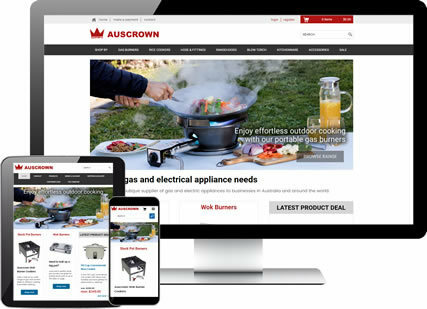 With the background image creating a colourful temptation of the food you could make with one of their BBQs, and a newly developed left menu allowing for easy navigation between categories, it is an absolute delight to browse their products. 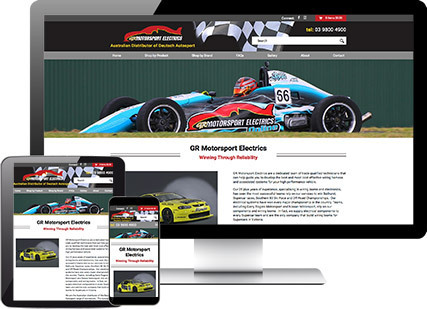 When GR Motorsport Electrics first added a web-shop they were just seeing how it went. 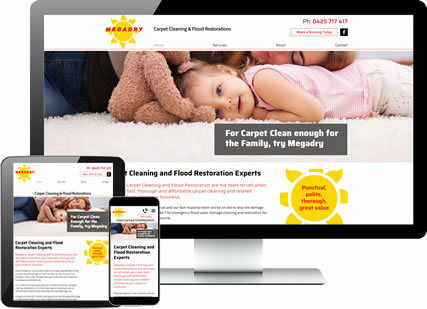 Years later and it was half their business and they needed a new website that made it easy for people to browse and purchase products online. 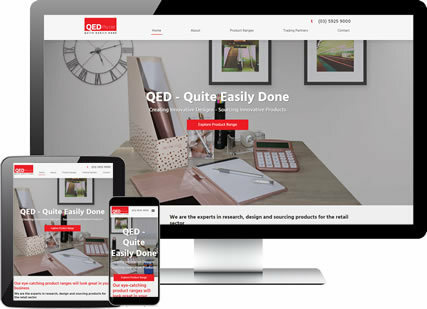 We worked with Feel Good Events to create a website for their customers who wanted to DIY their event with Event Equipment Hire. 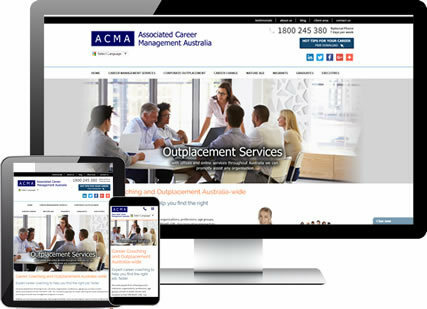 We set them up with a fully integrated HirePOS checkout system and a fully mobile responsive site. 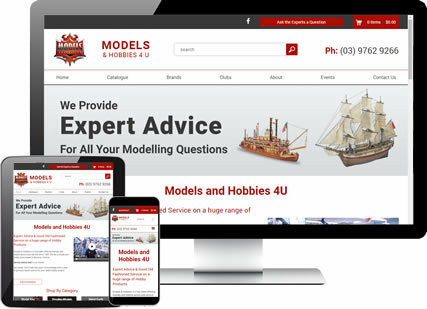 Models & Hobbies 4 U have been a customer of ours for over 5 years. 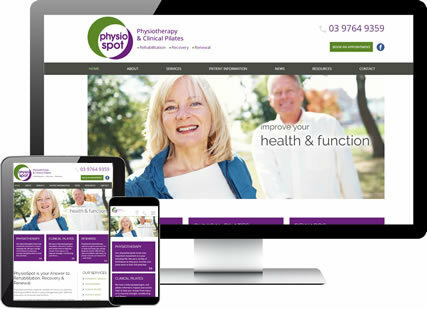 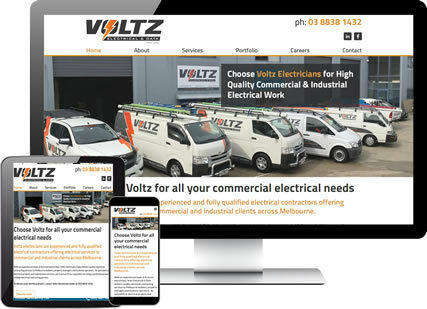 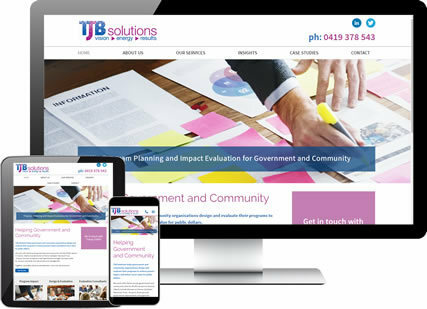 We recently worked with Chris, the owner, to update the look and function of their website. 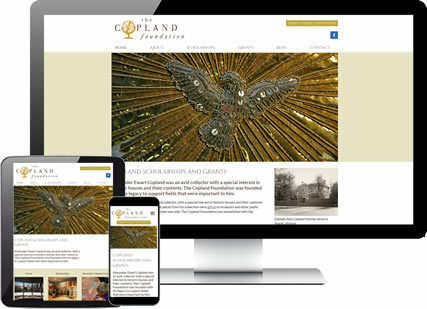 The new site displays products using larger images and has more information on the shop history and events. 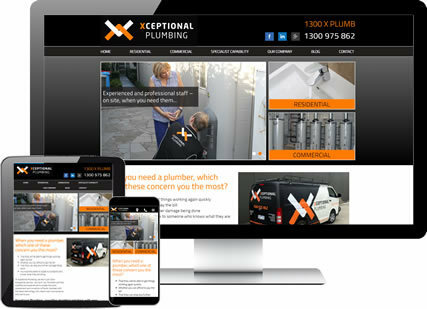 We also included an "Ask the Expert" button and form allowing potential customers to get expert advice. 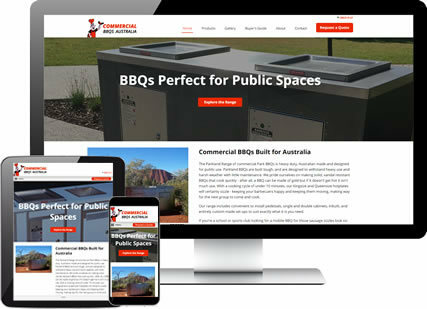 BBQs R US came to Web Ideas to build them a website where they could showcase and promote their commercial bbq range. 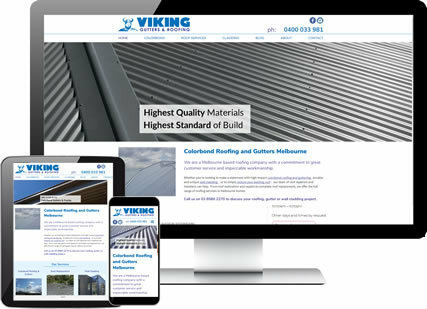 We supplied them with an online web shop catalogue where visitors can read information about their products and request a quote for their desired configuration. 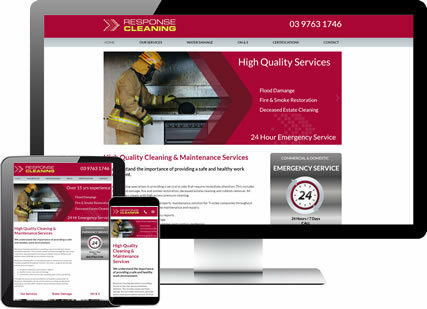 Kelly Ann Events had a website, but was finding it difficult to manage her hire products and ensure her customers could find what they needed on her site. 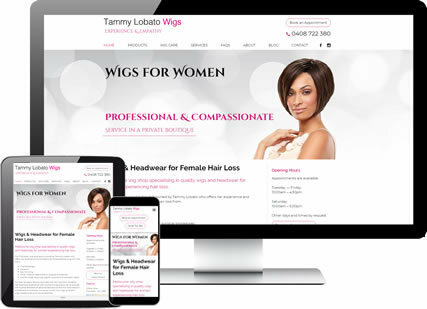 We worked with Kelly to build her an easy to manage website, where her customers can create a wishlist of items they would like to hire. 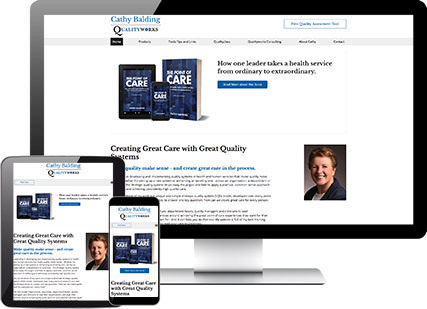 With mobile responsiveness, her new site is bigger and better than ever. 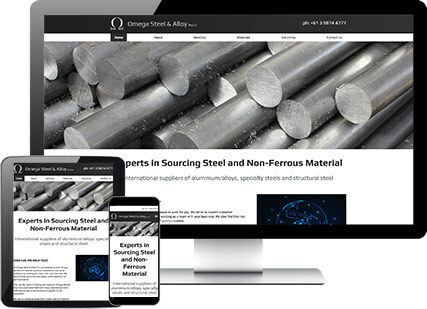 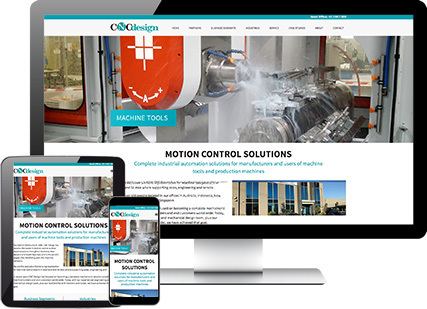 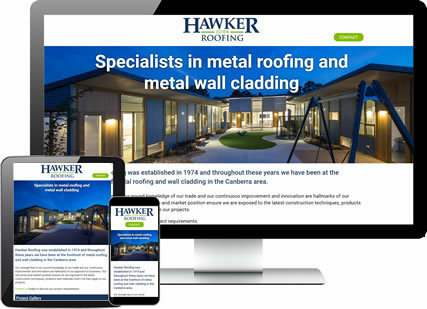 Manufacturing company Calorex now has a website that’s fully optimised for all screen sizes, thanks to a mobile-responsive upgrade to their design. 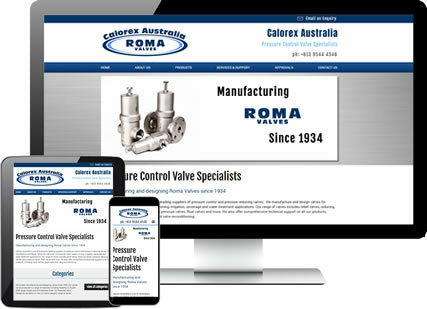 Customers can now browse Calorex’s extensive online catalogue of pressure valves whether on their phones, tablets or desktops. 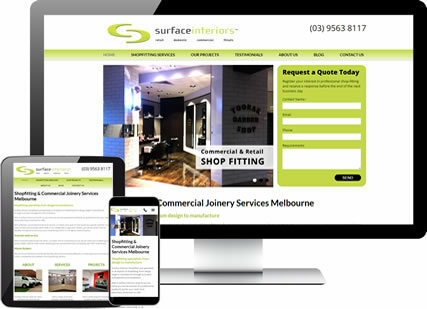 As custom flooring manufacturers, Lachlan and the team at Self Image Mats knew they needed a unique and customised website to match their products. 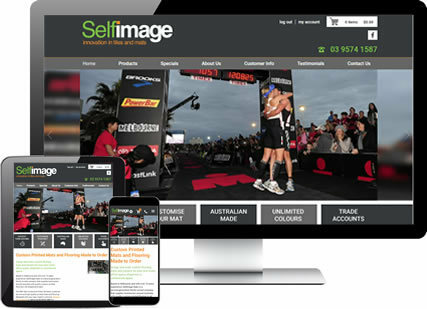 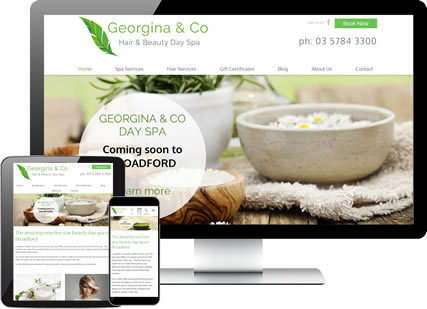 Featuring all the bells and whistles of a fully integrated e-commerce site, Self Image Mats includes online ordering and ability to upload images for printing, a huge range of product pages, account management functionality and search engine optimised content. 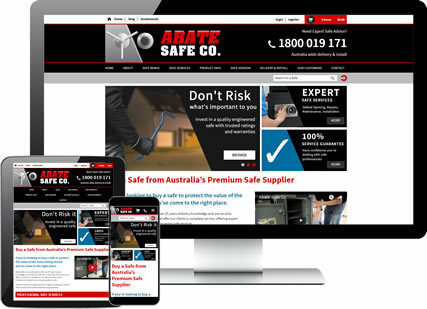 Abate Safes wanted to sell their products online so we transformed their existing website into a fully functional e-commerce store, complete with a stylish new design, refined product categories and user-friendly backend system. 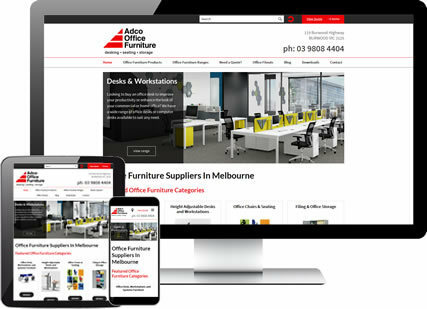 Adco Office Furniture supply office furniture to businesses in and around Melbourne. 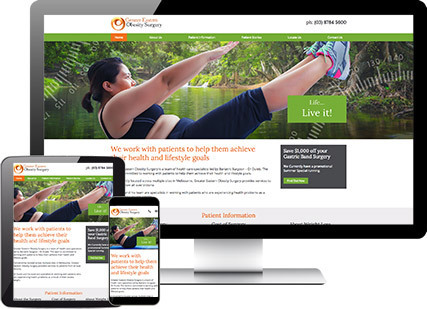 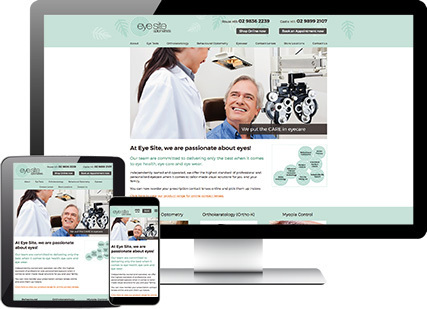 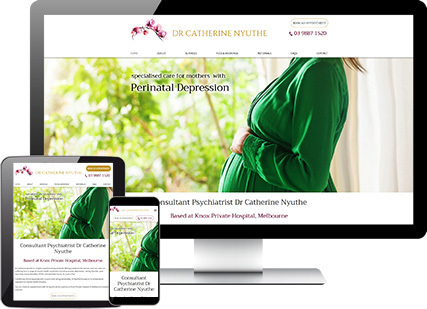 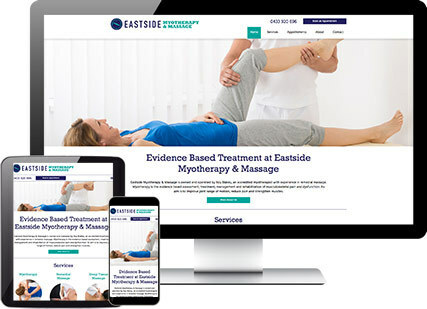 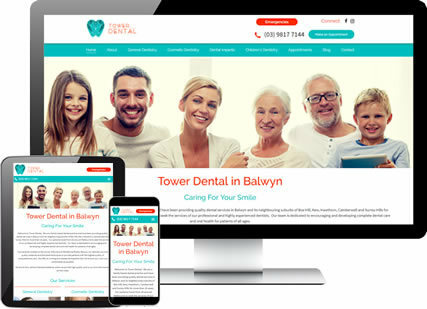 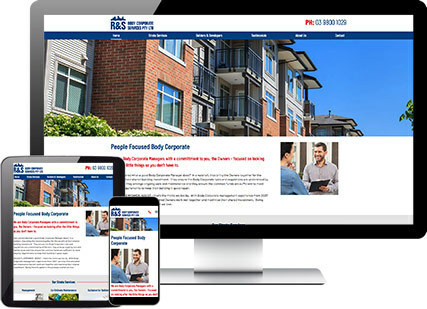 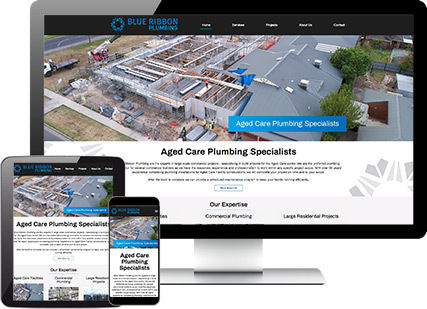 They have been a customer of ourd for some time and wanted their website redesigned to be more modern and mobile responsive. 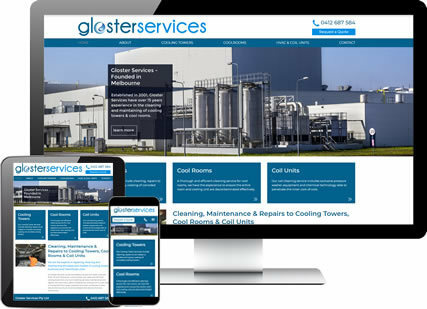 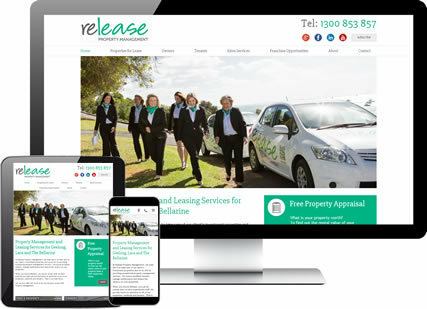 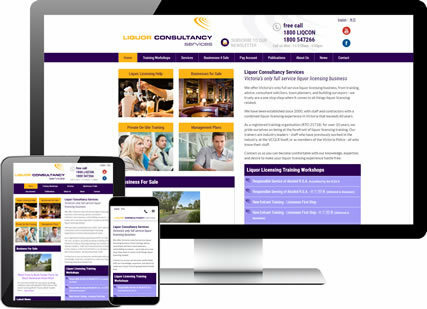 We supplied them with a great looking site that is easy to navigate. 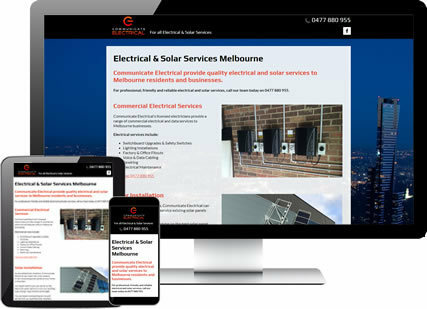 Auscrown are specialists in the supply of gas and electrical appliances. 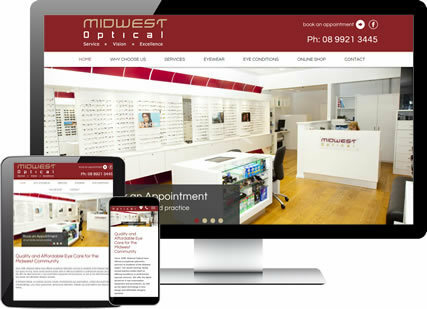 We initially built their online shopping site 10 years ago. 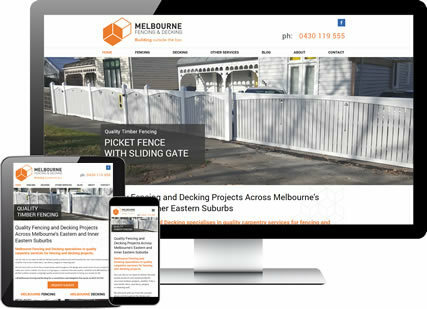 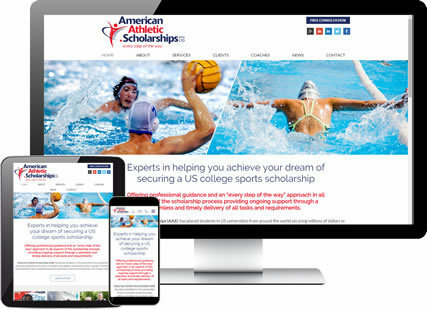 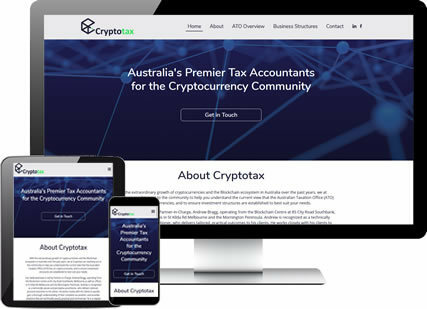 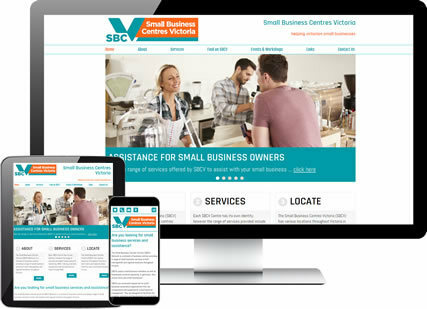 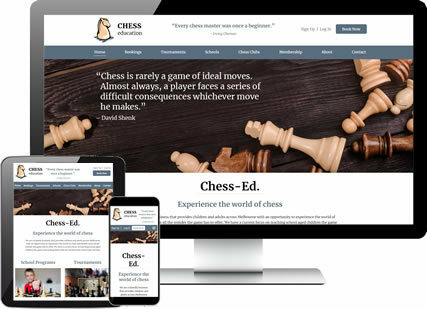 We completed a redesign of the site to bring it up to date with more modern technology, also providing a mobile responsive design. 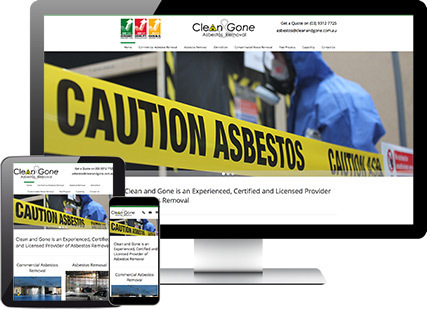 Along with their updated design, they have had professional photos taken of their products in use, making the site look more professional. 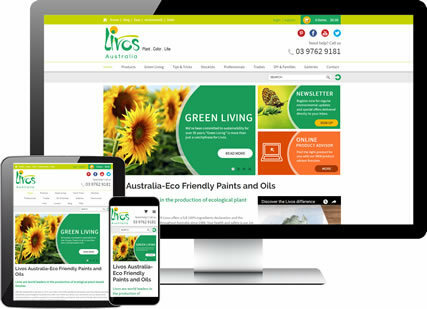 Online retailers Livos sell their Eco Friendly Paints and Oils through their eCommerce shopping website, which was based on two separate systems that the business had to maintain. 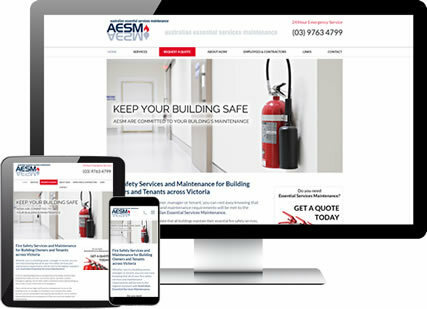 We combined the two separate web management systems into an integrated and feature-rich eCommerce website, and updated the design and style. 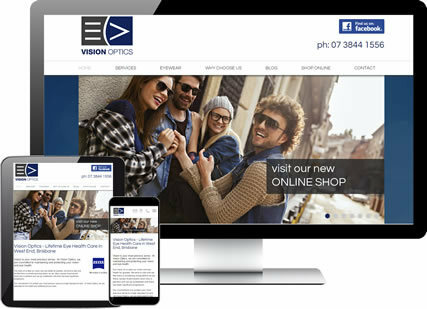 Now Livos has a customised and easy-to-use backend system while their customers benefit from a smooth and user-friendly online shopping experience. 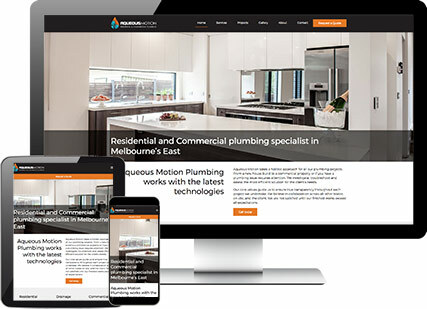 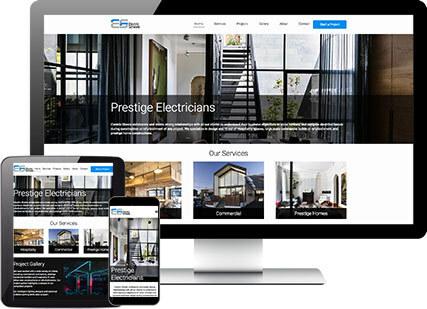 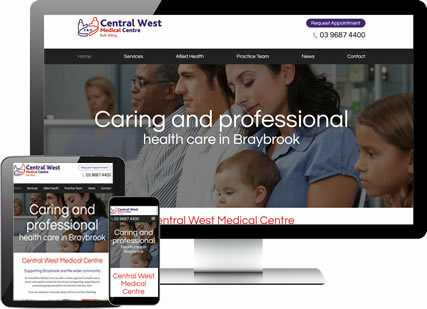 Having a modern and intuitive e-commerce website is key for any online retailer, which is why we upgraded Braza Australia’s older style website with a new look, more intuitive navigation, responsive design and powerful e-commerce software to meet today’s online shopping demands. 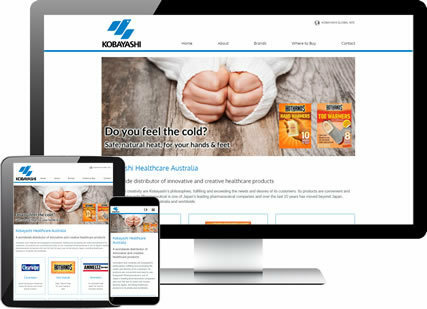 We refreshed the front and back-end of CK Minerals older-style e-commerce website with a new design and updated software. 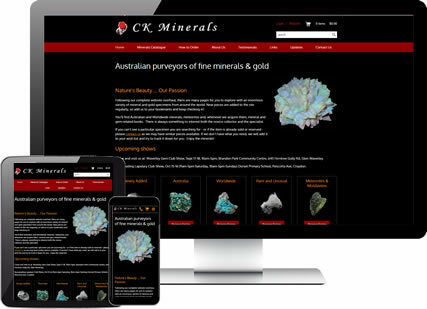 With an impressive collection of mineral and gold specimens from around the world, CK Minerals new website now provides a smoother and more secure online shopping experience for customers. 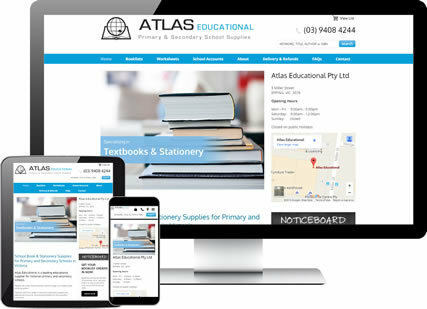 School text book suppliers Atlas Educational upgraded their out-dated website to a modern, mobile-friendly design that makes it easy for students and parents to order their school text books. 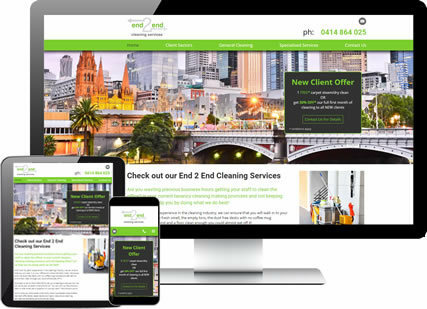 We also optimised the content for search engines with SEO-friendly copywriting. 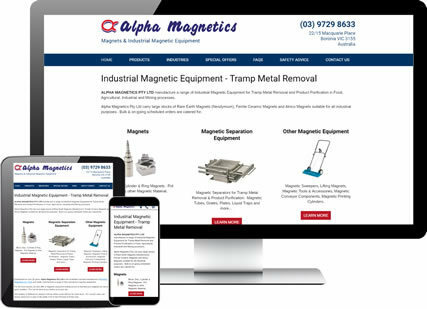 Wanting a clearer, simpler way to present their magnetic products online, Alphamagnetics came to us to make it happen. 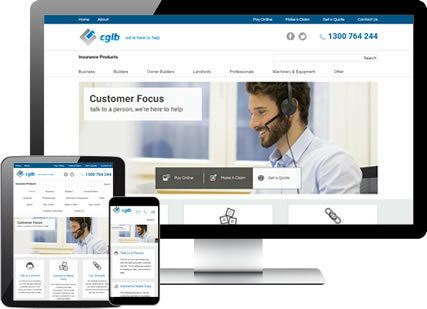 We improved the navigation, de-cluttered the design by applying a new style and implemented a professional product catalogue. 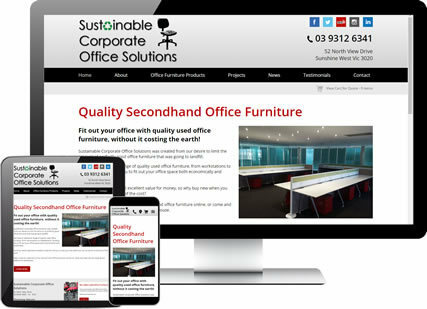 Second hand office furniture suppliers, Sustainable Office Furniture, had their website redesigned to better present their furniture products and provide customers with a ‘request a quote’ feature. 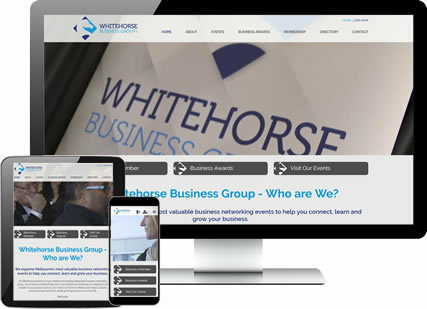 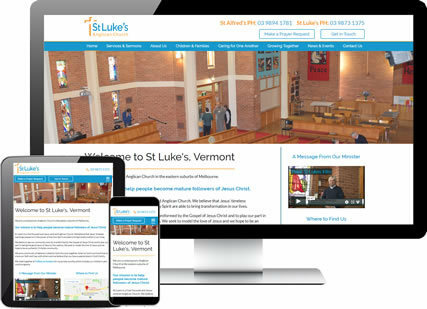 Other features include social media links, clear navigation and a responsive design. 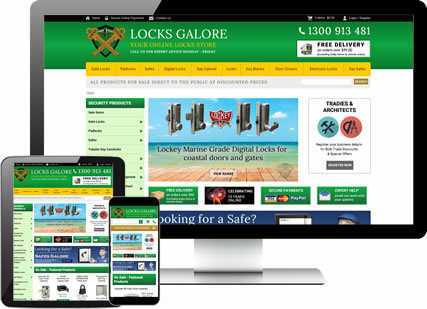 Online retailer Locks Galore wanted to overhaul their existing e-commerce website with a new design, new navigation and extra eCommerce shopping features to make shopping easy and convenient for customers. 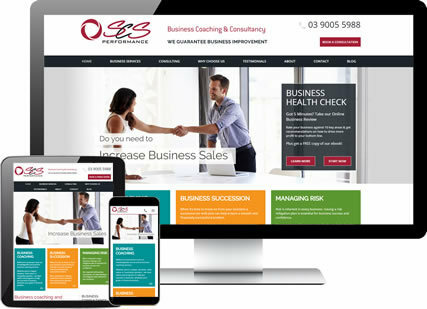 The result is a fresh, functional online shop that is mobile and SEO friendly. 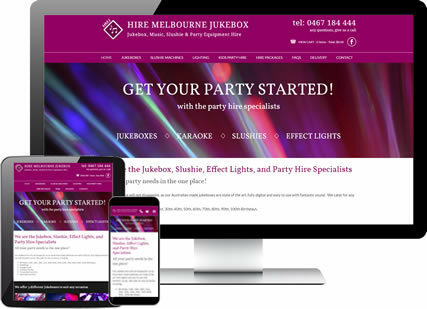 Hire Melbourne Jukebox’s brand new website not only looks good with its bright, party colours, it also makes party equipment hire simple. 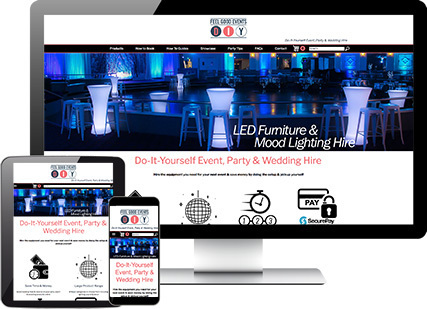 With an easy to use shopping cart, you can book and pay for party equipment online. 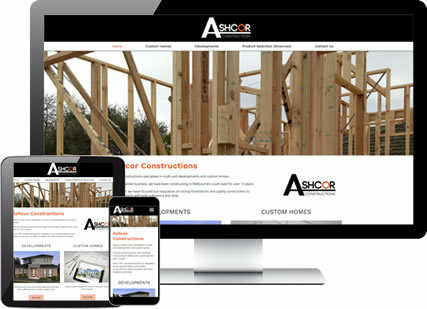 Plus, the website is mobile responsive and SEO friendly. 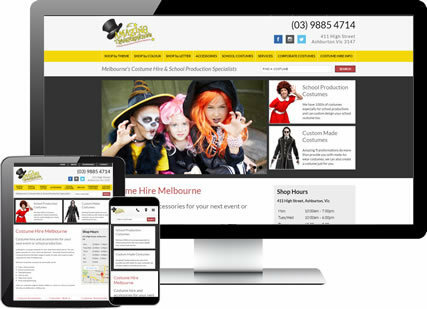 Costume hire shop Amazing Transformations wanted to update their website with a new design and a new site-map to improve usability. 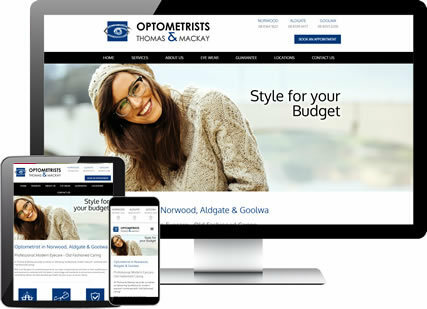 We restructured their content and organised their pages by theme, applied a modern new design and integrated a new online shopping system. 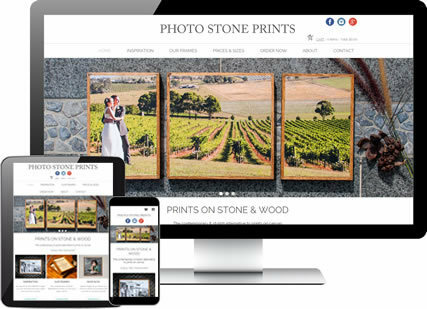 Photo Stone Prints hand craft their stone prints with beautiful Australian hardwood frames. 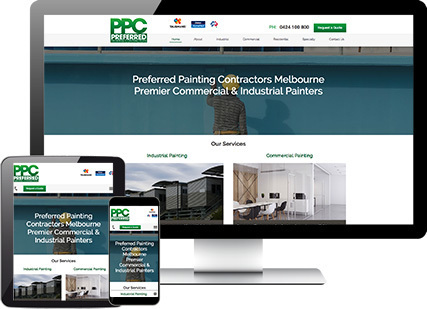 They only use the best “fine art” materials with old and new timber from sustainable Australian forests. 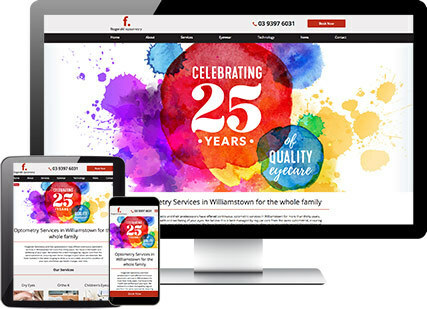 The prints are of the highest quality using the latest digital printing technology. 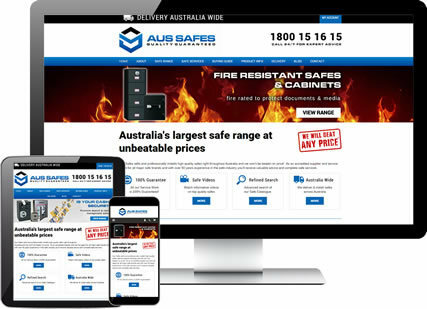 Aus Safes sells and professionally installs high quality safes right throughout Australia. 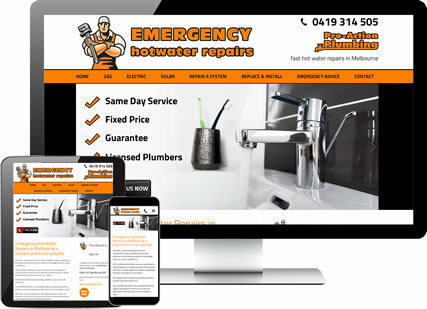 They are an accredited supplier and service agent for all major safe brands and with over 50 years experience in the safe industry. 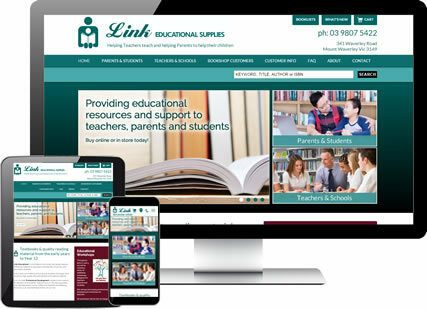 Link Educational is committed to providing high quality education material for primary and secondary students and their teachers & parents. 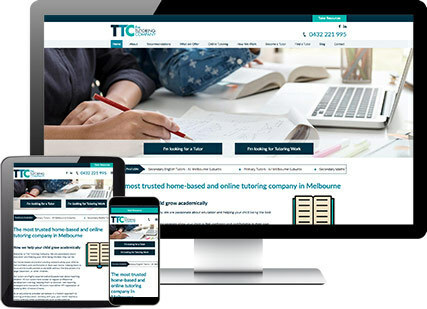 Sewing Machine City is a large wholesaler and retailer in the sewing machine industry in Melbourne. 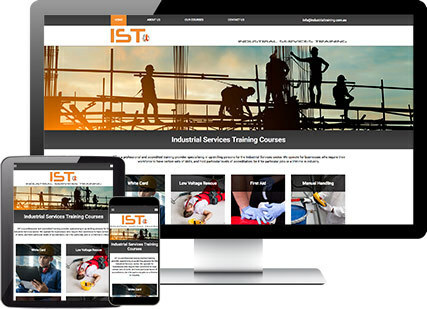 We provide sales, training, service and spare parts to our customers to meet all their requirements. 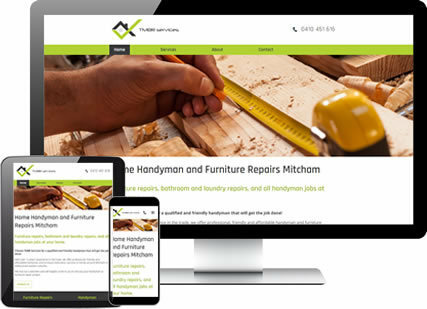 We also have a large range of sewing machines & overlockers for sale. 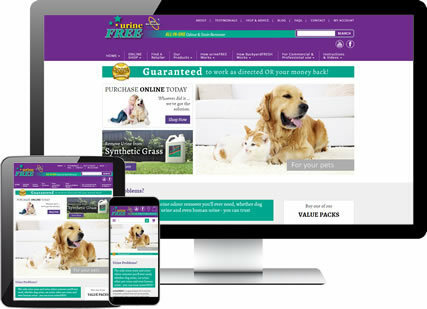 UrineFREE is a high quality bio-enzymatic product that removes all urine odours and stains from dogs, cats, equine, small animals and even household urine. 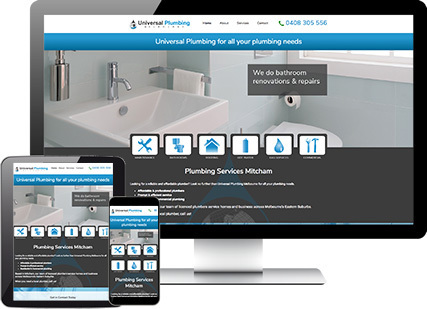 UrineFREE works on carpets, fabric, wood floors, cement, tiles , porcelain and more. 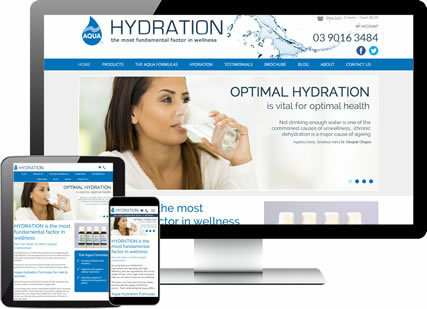 UrineFREE is an all-in- one product that does the job on all urine. 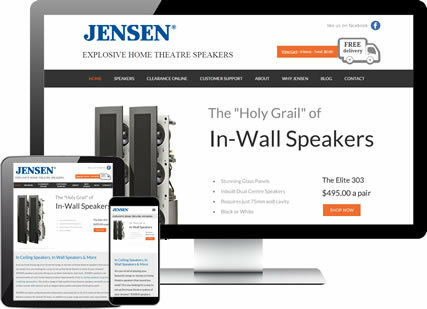 JENSEN is serious about sound. 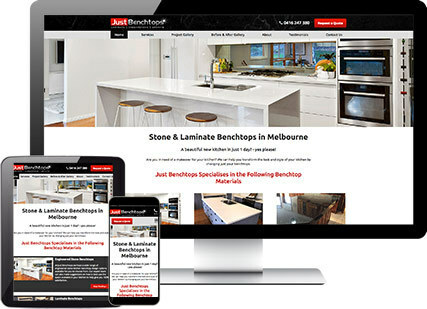 Not only have JENSEN engineers taken build quality to the next level, they have successfully fine-tuned a range of speakers specifically designed for the demanding, informed Australian, European, British and American markets.